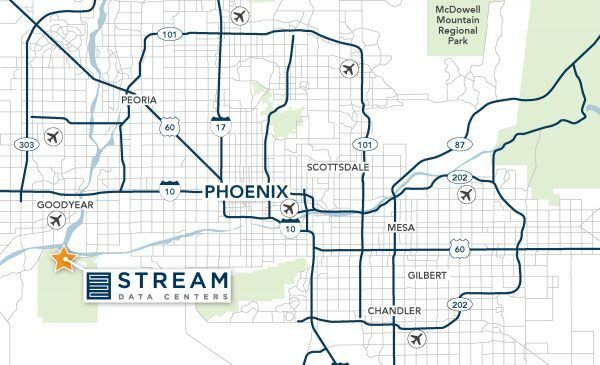 Stream Data Centers has acquired a 418,000-square-foot facility on 157 acres of land in Goodyear, Arizona, where it will establish a data center campus for hyperscale and enterprise customers across the Greater Phoenix region. Stream will redevelop and enhance an existing building, which at full build-out will support approximately 50 MW of critical load. The initial phase will be delivered in 1Q 2020 and deliver 4.5 MW of capacity. 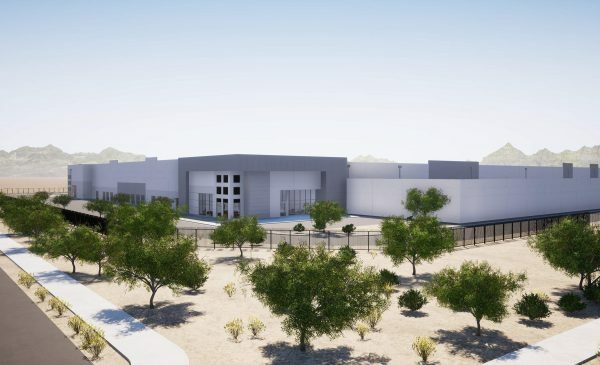 The new campus will include a dedicated Arizona Public Service Electric Company (APS) on-site substation with ultimate power capacity of 350 MW. 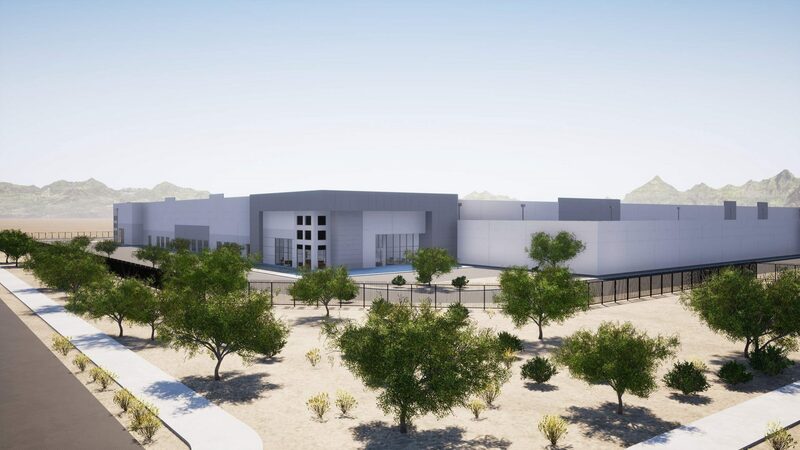 At full build, the entire campus will support up to 2 million square feet of data center buildings and 200 MW of critical load. 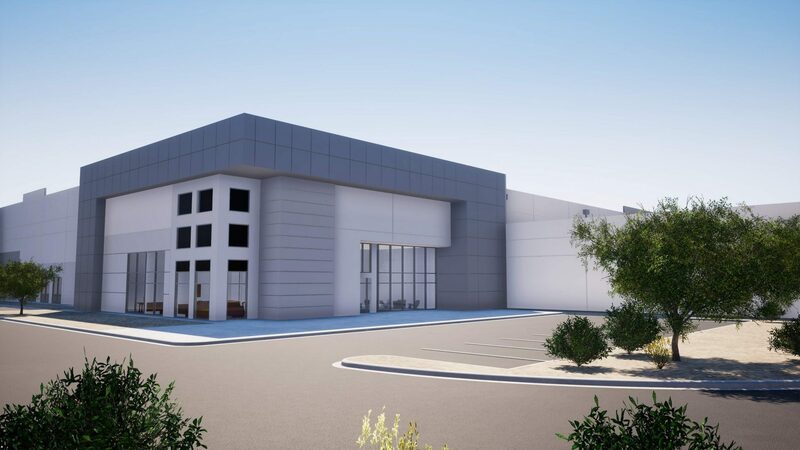 Goodyear offers availability of large-scale developable land sites, as well as a pro-business, development-friendly local government. 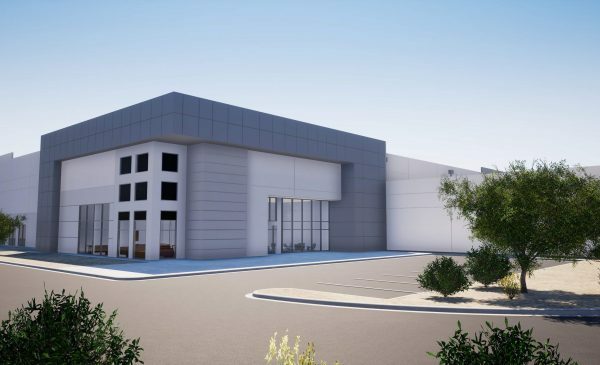 Goodyear is ranked by the U.S. Census Bureau as one of the fastest growing cities in the U.S.
Arizona Public Service Electric Company (APS) is the utility provider in Goodyear. – Nearly half of APS’s energy mix is carbon free. Renewable resources include; solar, wind, biomass, biogas, and geothermal power. – APS is experienced working with large data center users, and developments of on-site utility substations. – APS has large-scale utility power available fed from multiple 230 kV lines. Who's on first - real estate or technology? According to The Data Center Journal, data center investments in the U.S. reached record levels in 2017 — more than $20 billion. 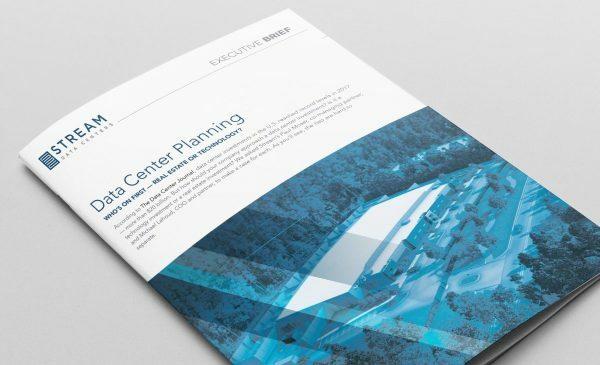 But how should your company approach a data center investment? Is it a technology investment or a real estate investment? 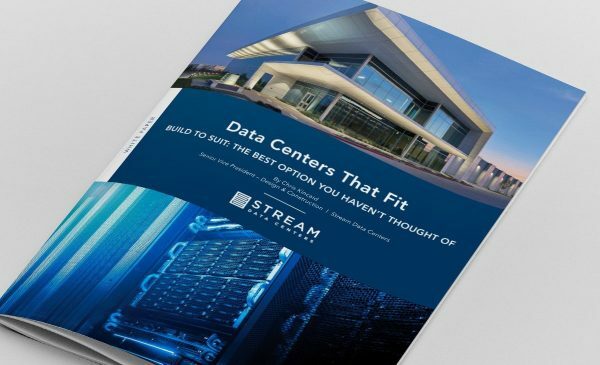 Learn how stream data centers is committed to improving the data center experience through exceptional people and service. 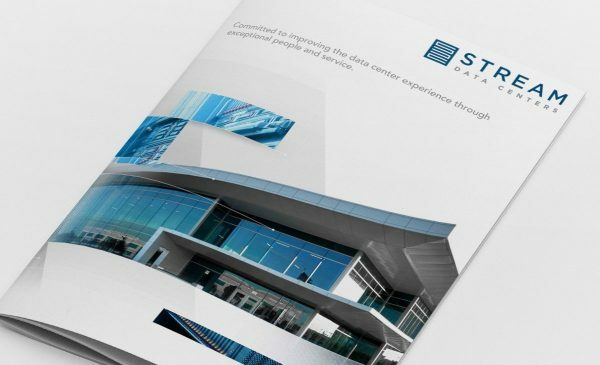 Build-to-suit data centers optimize your operations today and position you for growth. All you need is a data center company that understands how to find the perfect fit.